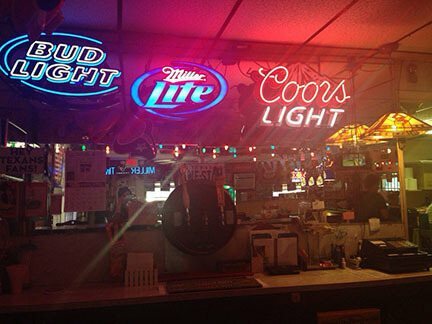 Alice's Tall Texan Drive Inn is a classic Texas drive bar with insanely cheap beer. 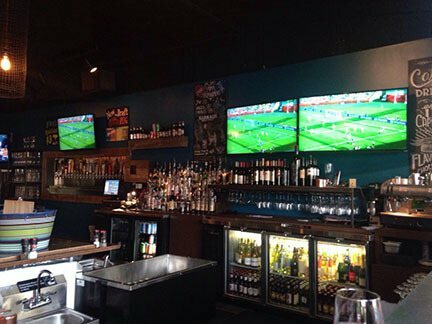 You can't beat $2 goblets of ice cold beer while you sit with all of your friends and have a great time enjoying all of the varied selections of beer and wine and cocktails. The bar maid here will help you come to a decision, because the selections are overwhelming at times. Be sure to come here with an appetite, as their appetizers are amazing flavorful. Island Sizzler is serving Caribbean entrees with amazing tropical drinks. With options for food that include jerk chicken, oxtail, and curry goat, you're sure to be transported to somewhere a bit more sunny when you come here to eat. They offer great sales on drinks during the weekend, especially on their draft beers. They've recently added a new outdoor patio, so you'll be able to enjoy some sunshine with your drinks and food. 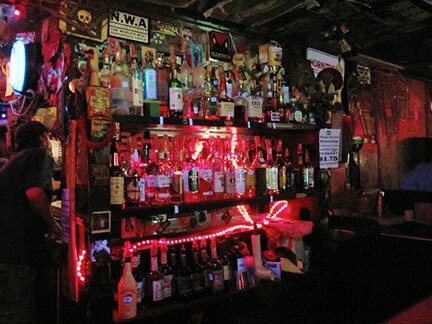 Down the Street is a cocktail bar meets dive bar in Houston. This bar is even dog friendly, something you don't find often! Best of all, this is a bar that has a friendly atmosphere, as well as karaoke during the weekends. This way, you can be sure that you'll be entertained when you come to Down the Street. During the big sports games, they give free beer to those who show up wearing garb of the home team. Check out Down the Street! 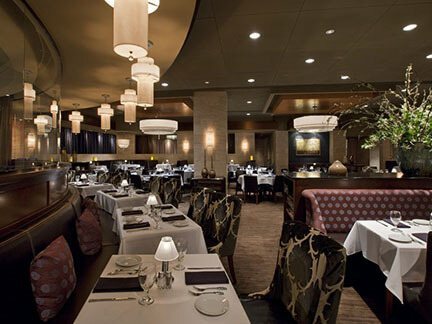 Eddie V's Prime Seafood offers an upscale dining environment, as well as a deluxe bar with all of your favorite top shelf liquors. Seafood, steak, and jazz are on the menu here! Start off your meal with an appetizer of crab cakes, the most popular dish here. The lobster tacos are unlike anything we've tasted, and the fresh seafood here is always artfully prepared. Enjoy a drink, as they have an impressive selection of tasty cocktails here. Lola's Depot is a cash only bar in Houston where everybody knows each other! The cheap drinks will have you coming back time and time again, and the juke box will have you grooving to all of your favorite tunes. Whether you're a fan of rap, rock, or country, there's something for everybody to enjoy at Lola's. 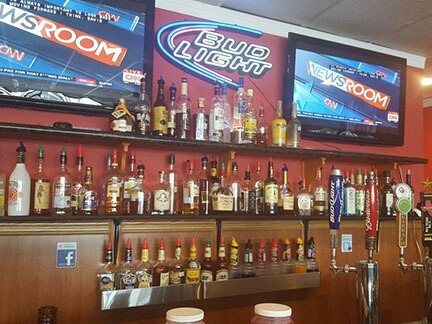 With pool tables, dart games, and televisions, you'll be entertained when you decide to drink here.